Sultanova Liliya Minullovna –head of postgraduate education, k.ch.s. A graduate of the Karaganda metallurgical Institute on specialty “Chemical technology of organic substances”. From 2011 to 2015 she worked as a lecturer at the chemistry Department of KSU named after E. A. Buketov. Umirtassova Karlygash Tassymovna – the specialist of Management of postgraduate education of the University. A graduate of 1981 of Karaganda Polytechnic Institute by specialty “Mining machines and complexes”. Since 1981 she worked as senior engineer for mining works in the technical Department of the mine “Stakhanov”. 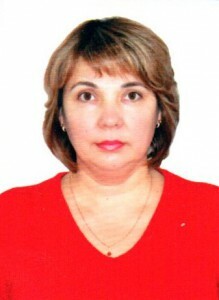 Since 2001 she has been working in Karaganda state technical University as technical Secretary of the Dissertation councils of the University. 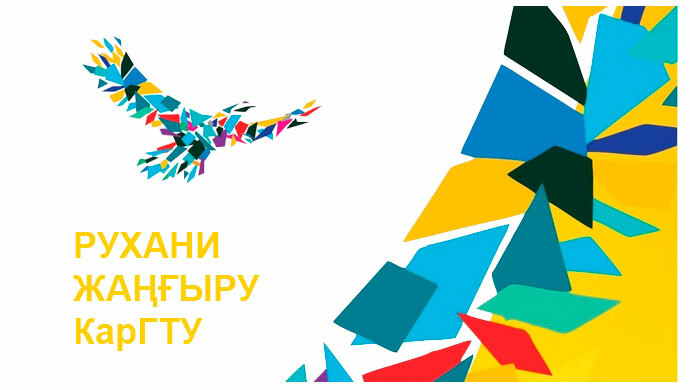 Zholmagambetova Bakhytgul Rysbekovna – the specialist of Management of postgraduate education of the University. on the specialty “Applied and computational mathematics”. Since 2001 worked in Karaganda state technical University as the Methodist of educational-methodical Department of management of postgraduate education. 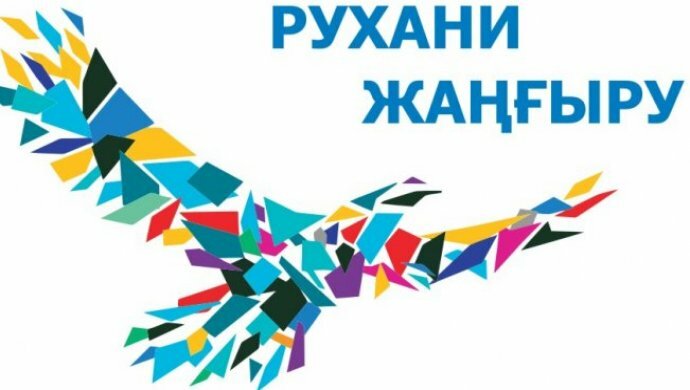 Since 2007, Methodist at Department of international cooperation for the implementation of the International scholarship of the President of the Republic “Bolashak” and other international programs. The work was combined with teaching in the Department Since 2006. In 2015, awarded the academic degree master of natural Sciences, majoring in Mathematics. Daribayeva Aizhan Rymkulkyzy– the specialist of Management of postgraduate education of the University. 2007- Graduate of Karaganda state technical University, on specialty “Materials Science and technology of new materials”.